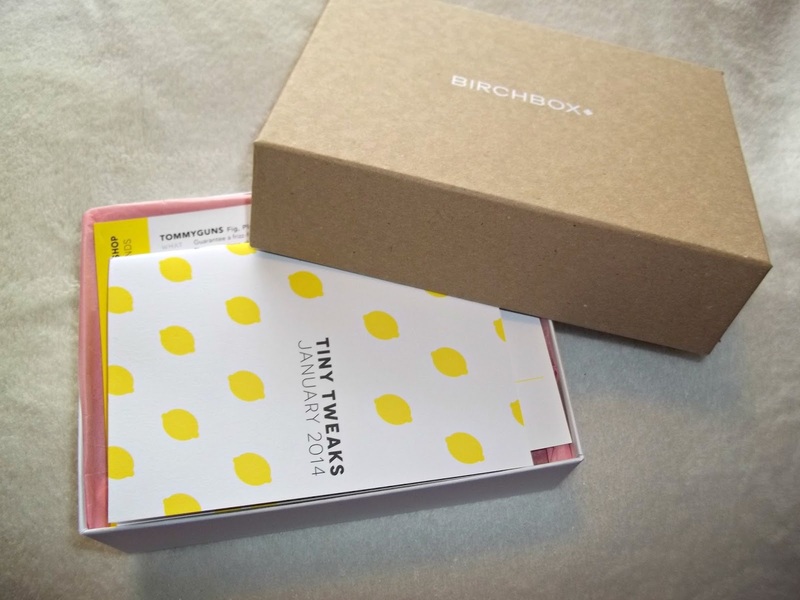 Another month and it's another beauty box instalment from my favourites Birchbox. I missed out posting December's box but no doubt some of the products included will pop up on here soon! I've got to say with every Birchbox that gets delivered I'm more and more impressed each time. 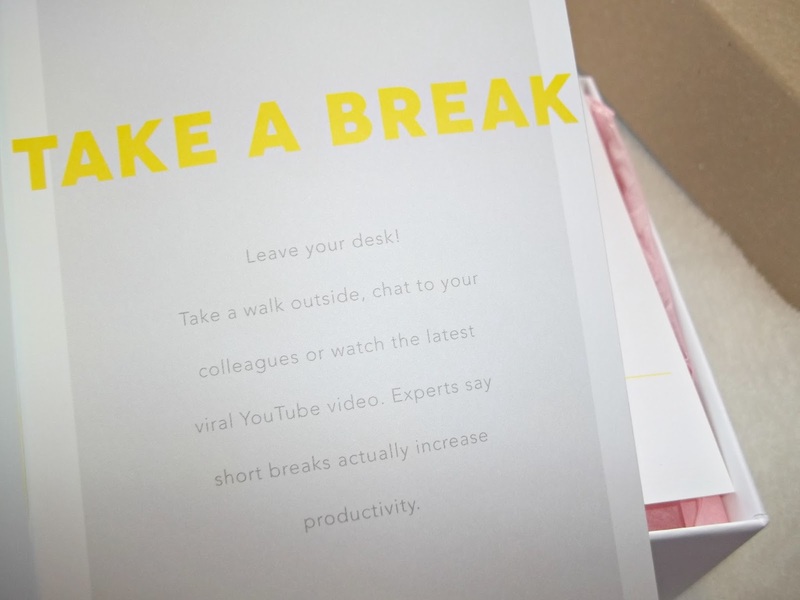 The theme for this box was 'Tiny Tweaks' - all about making small changes in the new year. Plenty of new products to try. I thought this little quote was really lovely and a little reminder for everyone. Saying that I enjoy having a little read of the almost mini magazine Birchbox supply with their beauty box offering. I told you it was a good one this month! When I popped on to the website a noticed there was going to be a Benefit sample I may have let out a little squeal. Tommy Guns Fig, Plum & Marshmallow Conditioner (£5.50) - I think 250ml is a pretty good sample size and did leave me wondering why this month's box was a little on the heavy side. Benefit The POREfessional (£24.50) - Oh I am so excited for this one. I've been wanting to try this out for ages but with high end products I hate to splash the cash without a sample to trial first. Noble Isle Willow Song Bath & Shower Gel (£20) - This product supposedly resembles the smell of British Countryside, so an early morning shower might be the time to try this. Vasanti Detox Nutrient-Rich Purifying Facial Cleanser (£18) - I've been wanting to shake up my skincare routine so a new cleanser is always welcomed with open arms. Premae Anatomy Nutrients Instant Renewal Body Oil (£9.50) - It claims to rehydrate and nourish the body so I shall put this to use after a gym session or a long hard day at work. Itsu Miso Soup (£2.25) - I love how Birchbox include lifestyle samples in their boxes, especially as you know they are always good for you - bonus. 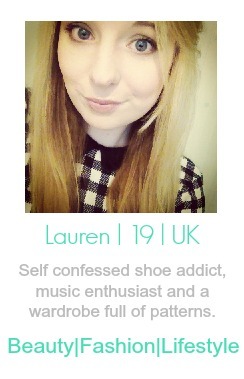 You can subscribe to Birchbox HERE for £10 (£2.95 P+P) a month. Choose your beauty profile so the right products get sent to you as well. ps, how nice is the tissue paper change to the bag? I think you might have convinced me to start ordering these! The samples are amazing! I've just signed up to You Beauty Discovery but I'm really tempted to do this one instead... so many gorgeous products!